Please apologise for the long silence - I've been busy doing things of great importance and global urgency that I can't actually remember anymore. Hmmm. Anyhow, here's a super late reminder for my London mates who should be waking up around about now (except Corran of course who tends to wake up with the bats). 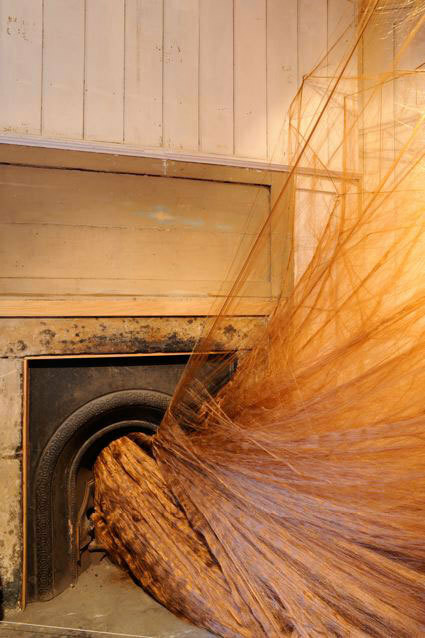 Today is the final day of Alice Anderson's very hairy Time Reversal show at the beautiful Riflemaker - my favourite gallery space in town. So get your sorry arses down/up to Soho and thank me later with drugs and strippers cakes and puppies! 3 comments to " Exhibition Reminder: Alice Anderson's "Time Reversal" closing at Riflemaker, London "
Wow Alice Anderson Time reversal/dolls day exhibitions are awesome! Aren't they just?! I feel very fortunate that I got a chance to see her work in person. 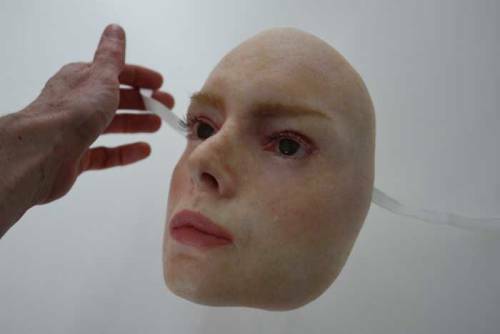 She's a very doll-like person herself so a lot of her cinematic pieces have to do with self-projection and identity.